This post is sponsored by Color Clutch. All opinions are my own. One of the questions I'm asked the most is the dreaded, "How many nail polishes do you have?" As a nail art blogger, I have an absurd amount of polish, despite repeated destashes and reorganizations. So, I always fear the reactions I will get when I answer that question. Thankfully, I know most of you guys will be supportive and understand (right?!). So here goes: I own around 2,500 bottles of nail polish! After I answer that question, the next question is predictably, "But how do you store all of it??" 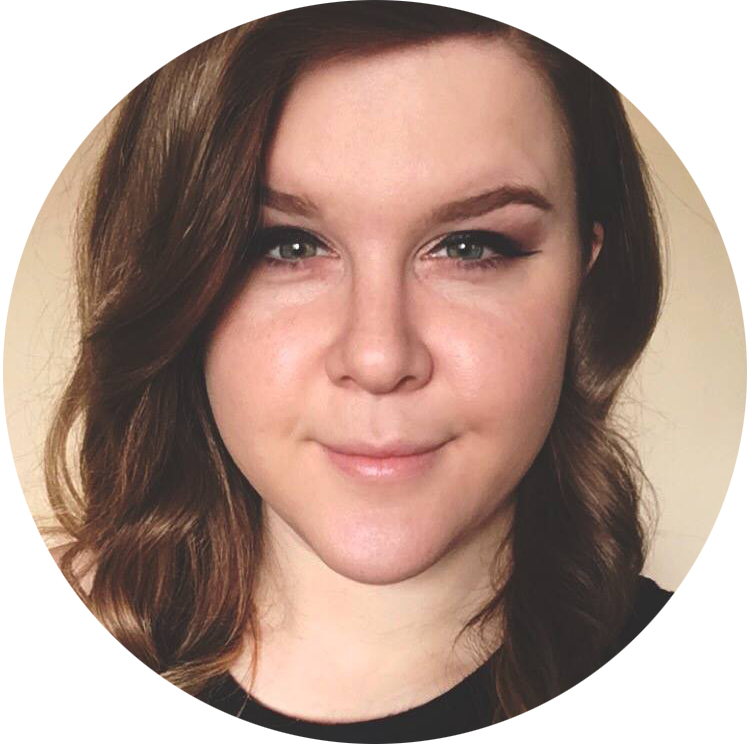 Today I'll be taking you on a tour through how I store my polish as well as giving you some organization tips and tricks that have helped me. 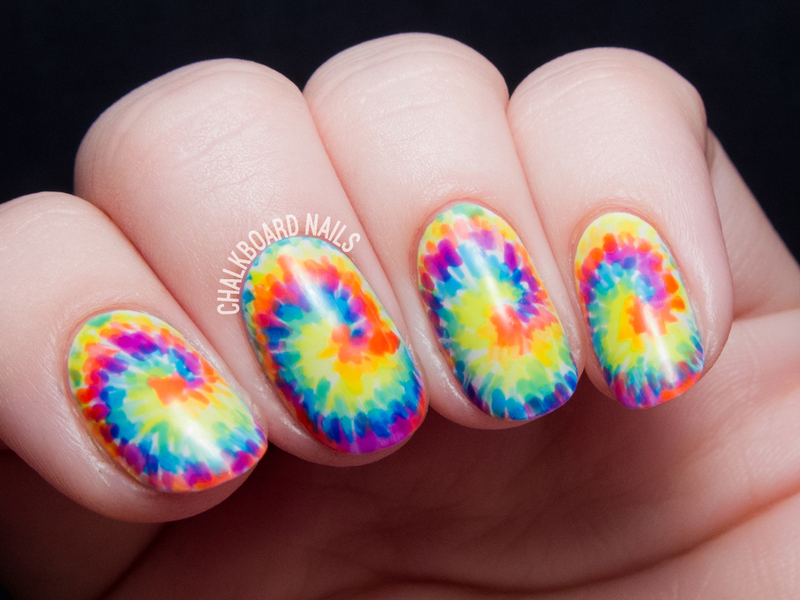 Tie dye your tips with this nail art tutorial and sneak peek from "Pretty Hands and Sweet Feet"! Hey friends! 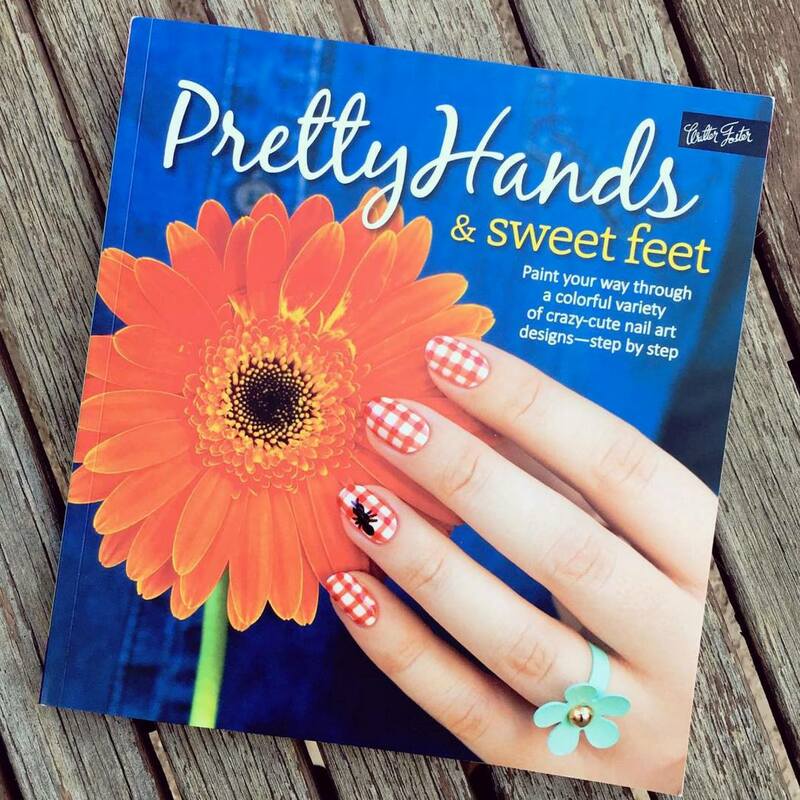 Today I have a sneak peek into one of the tutorials that I contributed to our new nail art book, Pretty Hands and Sweet Feet. This design, as well as 20+ additional designs, can be found within its beautiful, full color pages. I first tackled tie-dye nails WAY back in 2013 with my Rodarte-inspired design, but figured it was time to do a classic rainbow version, too. I suggest using neon polishes for this look (I used the China Glaze Electric Nights collection) because they usually have a semi-sheer consistency that helps blend all of the colors together nicely. Plus, who doesn't love a good neon? These swatches are long overdue, but as we're headed back into winter anyway, I figured now would be a great time to share this seasonally-themed collection with you! The polishes are still available for purchase, so thankfully my tardiness has not affected their availability. Meet the Contrary Polish Wintry Weather collection, a group of three chilly shades with shimmer and icy flakes!